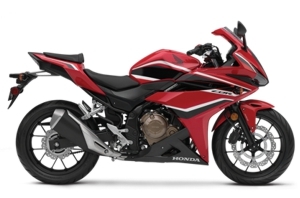 Get up close and personal with the Honda motorcycle lineup at Kanata Honda. This hands-on experience will take you on the open road for 15+ minutes with a Kanata Honda team member leading the ride. 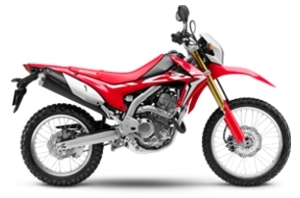 Currently, we have sport, dual sport and touring models to try. Try before you buy and save! 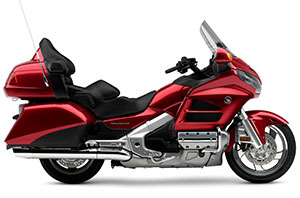 Ask about Kanata Honda’s Demo Discount Program when you ride with us. Rider requirements: All participants must provide a valid motorcycle driver’s licence, D.O.T. approved helmet with eye protection, sturdy jacket (denim or better), full-coverage gloves, full-length pants (denim or better, no shorts) and boots that cover ankles. Learn more: Call William or Eli at 613-591-3311 or email powersales@kanatahonda.com for more details.